Home > Interviews > Totally Driven Radio – Live Interview! Totally Driven Radio – Live Interview! 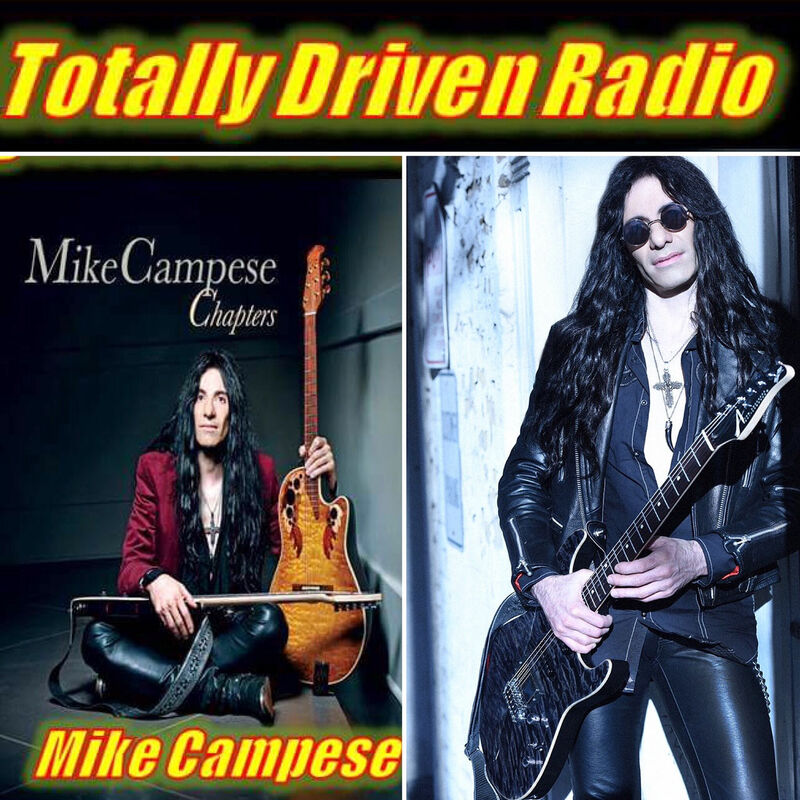 If you missed the live interview with Mike Campese on Totally Driven radio, on Sept 20th at 12 noon, est! You can listen to it here! Click Here!